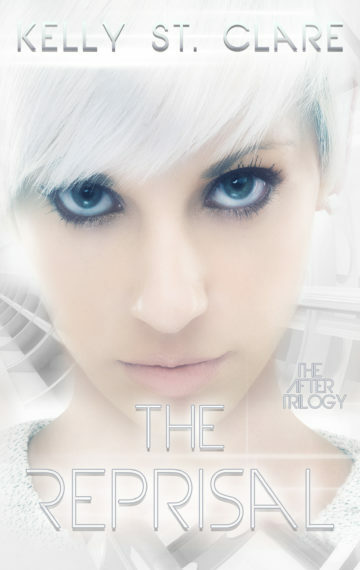 The action-packed finale to The After Trilogy is here. Over the last year and ahalf, her world has shattered again and again, along with her sanity, and nowKnot 27 is split in two with no sign of reconciliation. When the leader of theirrebel movement steps down, the man Romy loves takes over the role of commander-general. Not only are the Mandate Membersas deprived of humanity as ever, another lethal player has taken the field. DoctorHouston’s new faction will stop at nothing to see themselves established asworld rulers. Buy now to experience the heart-pounding final showdown in The Reprisal.